Backstory: If he was an assassin, he'd be able to hit his target from miles away. We've witnessed it on the basketball court, during in the NBA playoffs, and it'll probably continue for the next few decades. As Drake would say: "I been Steph Curry with the shot" The Golden State warriors are lucky to have their All-Star Stephen Curry carry their team. They should give him a check every time he even attempts a shot. 🤩DON’T JUST WEAR THE CELEBRITY, BECOME THE CELEBRITY - If he was an assassin, he'd be able to hit his target from miles away. As Drake said, "I been Steph Curry with the shot." 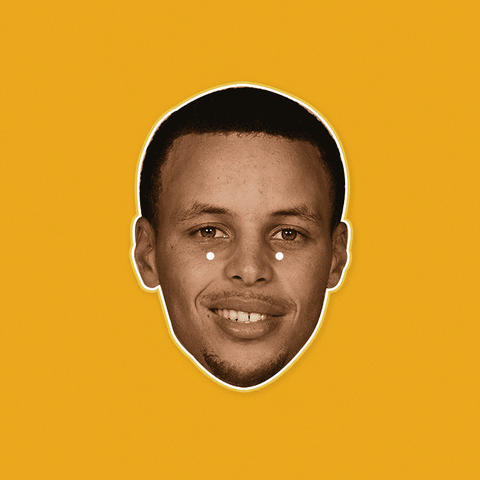 Free your inner Golden State Warrior.